Our goal is your satisfaction. Still have a question about our story or about any of the services we offer? Get in touch. Carolina Pro Clean is widely recognized for our commitment to serving our customers while staying friendly to the environment. 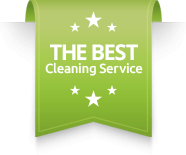 We have a history of excellence and dedication to our clients, providing professional and high-quality house cleaning services across America. The story of Carolina Pro Clean began right here, on the Outer Banks, in 2012. This was when we founded our cleaning company, laying the groundwork for the full service, expert cleaning firm which would follow. However, the seeds of CPC had already been sown before this date. Carolina Pro Clean was founded by Meggan and Ryan Newbern; a family team local to the Outer Banks. 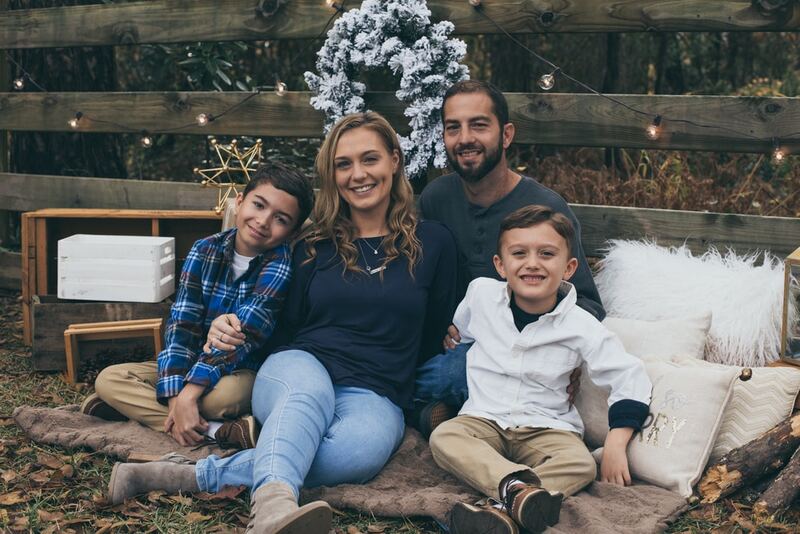 It was this environment Meggan and Ryan grew up with, and which began to inform their passion and to foster within them a dream – a dream to help Outer Banks’ residents and nearby North Carolinians like themselves keep their homes and properties clean and well-maintained for longer. Since 2012, Carolina Pro Clean have helped clients across the region achieve what they need from their residential and commercial cleaning projects. As a locally owned business, the team are proud of what they have achieved, and are keen to continue achieving high levels of customer satisfaction in the near future. We hope that you can join this growing family. If you have a job that needs doing, or are in search of a professional cleaning service for your residential or commercial property, simply fill out the estimate form and we will get back to you. Now that you know a little bit about our story and about where we are coming from, it is time to learn more about the services we can provide. Read on to discover what you can expect when you enlist the help of the Carolina Pro Clean team. We understand that clients come to us for many different reasons and with many different jobs in mind. This is why we have developed our services to meet the various requirements of clients across Dare and Currituck Counties, and to achieve the outcomes that our clients have come to expect from us. 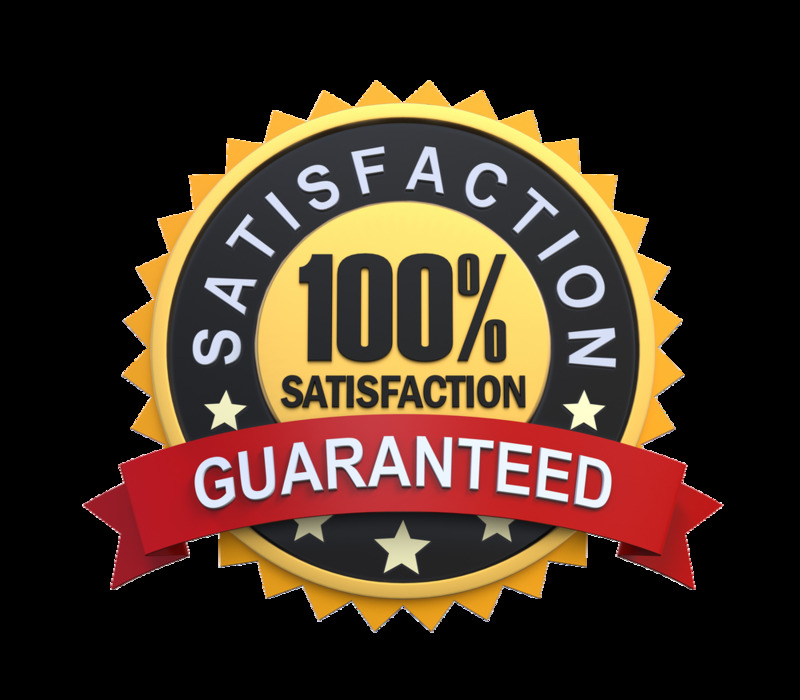 Whether you need exterior cleaning or carpet cleaning, upholstery cleaning services, tile flooring cleaning, or another cleaning and maintenance service in the region, we have what it takes. For larger scale jobs or for more specialized work, it is important to remain flexible and adaptable. To achieve this, we work closely with clients just like you, getting to understand their needs and how best they can be met. Customer satisfaction is our priority. This begins with an estimate. Tell us what you need and let us see what we can do for you. Even as our business grows, we maintain the warm and family oriented approach which has made us so popular with clients in the region that we love. Contact us today and experience this for yourself. It begins with a free of charge, free from obligation estimate. Get in touch with us today, tell us what you need, and then connect with professional cleaner from Carolina Pro Clean. It really is that simple.